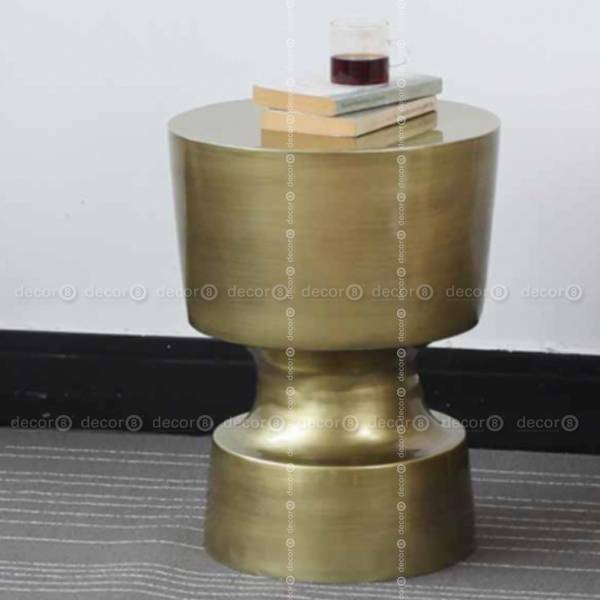 The Decor8 Modern Furniture Damien Side Table - Brushed Brass is a round, sculptural side table with a smooth, antiquated finish. 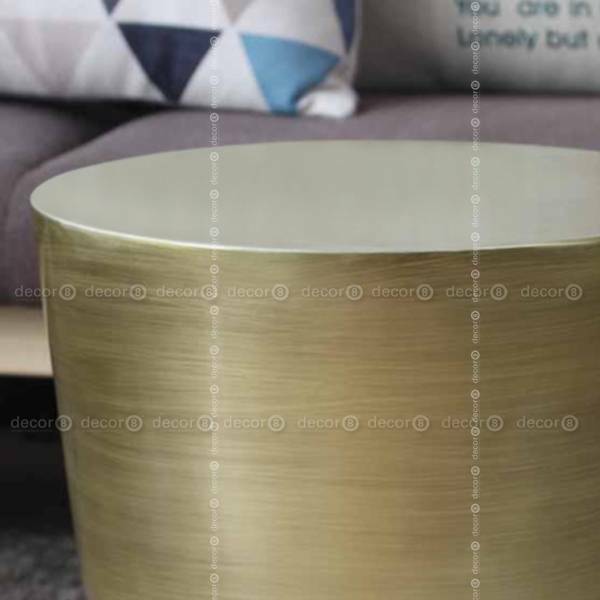 Its symmetrical design and light weight makes the Damien a versatile side table that is perfect next to sofas, between lounge chairs or aside your bed. 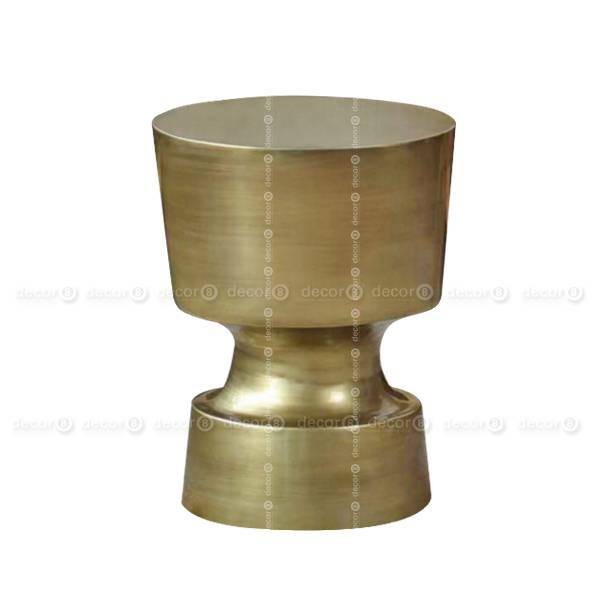 The Damien features a classic design with an eye catching, brushed brass finish that pairs magnificently with a range of interior styles. Suitable for indoor & outdoor use.